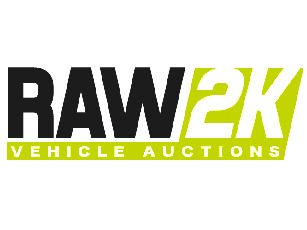 In a nutshell, RAW2K is the number one car auction site in the East Midlands. 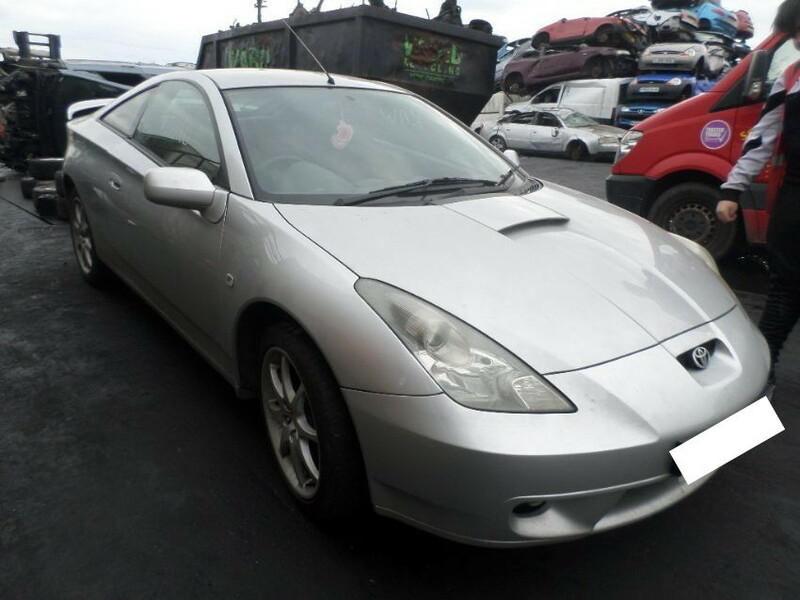 Register today to start bidding on our huge range of used, seized and salvage auction cars, sold at the direction of police and car insurance companies. There are all sorts of makes and models available in our East Midlands car auctions, ideal for both private and professional bidders. There’s none of the stress or hassle of attending physical auctions, which are known for being time-consuming and particularly intimidating for first time buyers. Instead, you can buy a car at auction without even having to leave your sofa, with our online car auctions in the East Midlands. How does an online car auction in the East Midlands work? Three simple steps: search, sign up and start bidding. It’s as simple as that! 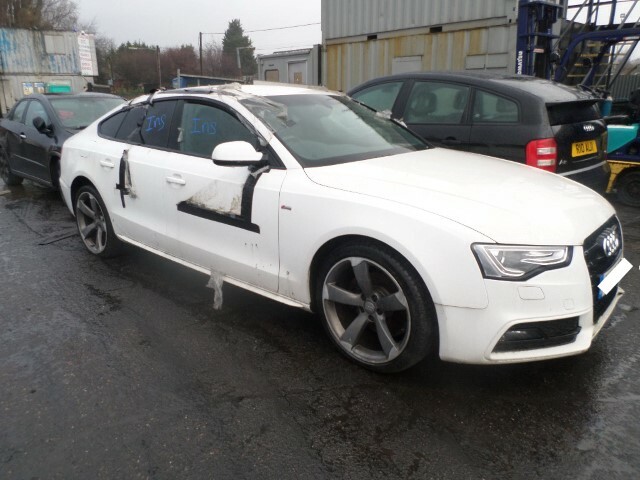 First off, our useful search facility allows you to view our full range of seized, used and salvage vehicles. The next step is to provide just a few quick details so we can sign you up, and then you can immediately start bidding on your chosen auction car. Online car auctions in the East Midlands have several advantages when compared to physical auction houses. To start with, you don’t need to take a day off work to attend an auction house, nor learn the jargon, signals and gestures that these visits often require. All the information is laid out clearly in front of you at a glance, so you don’t need to worry about any confusion. Basically, auction car is a catch-all term to refer to any car that’s classed as used, salvaged or seized. That could include pre-owned vehicles, cars that have suffered cosmetic or structural damage, or cars that have been repossessed by the police or car insurance companies. If you’re looking for a police car auction in the East Midlands, then look no further. Generally, you don’t need any special qualifications to buy a car at auction. There are certain dealer-only auctions for pre-approved buyers, but these aren’t the sort of car auctions we deal in here at RAW2K. Our online car auctions in the East Midlands are open to both private and commercial buyers, so don’t hesitate to get bidding! What are the different salvage categories (or salvage titles) for auction cars? When a car is processed by the police or an insurance company, it is assigned a salvage title to indicate its level of damage. Two of these were updated with new names in October 2017.